How do you celebrate Black History Month with your children? Wouldn’t be it be great for kids to be interested in African-American history and culture throughout the year? Here are some tips to help make that happen. 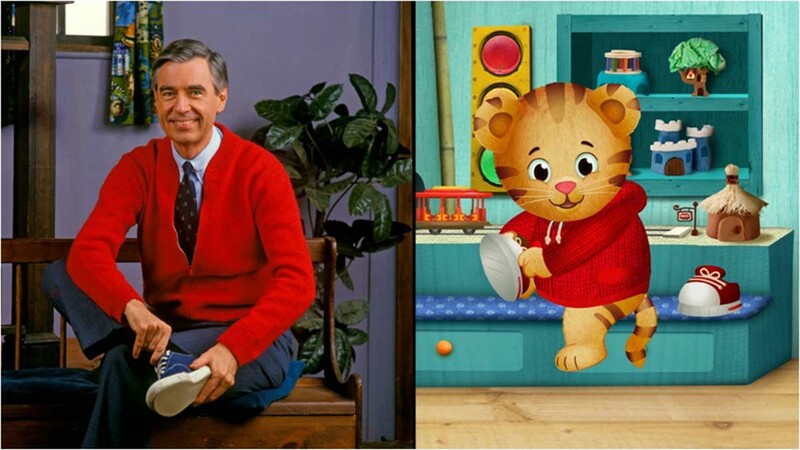 During this special week treat your children to both the nostalgia of a trip to the Neighborhood of Make-Believe with Mister Rogers and a fun adventure with Daniel Tiger and his friends. 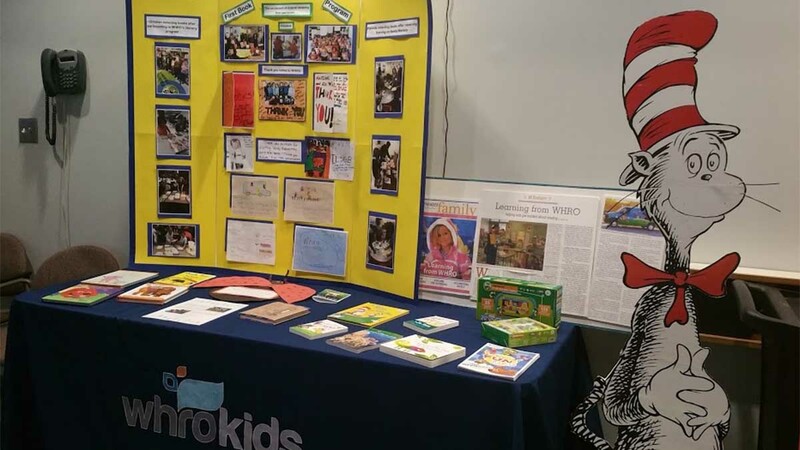 Each year, the WHRO Education team spends countless hours working with local children, parents and educators. They recently had the opportunity to brag a little about the services they provide — and even Curious George stopped by to see their latest offerings. 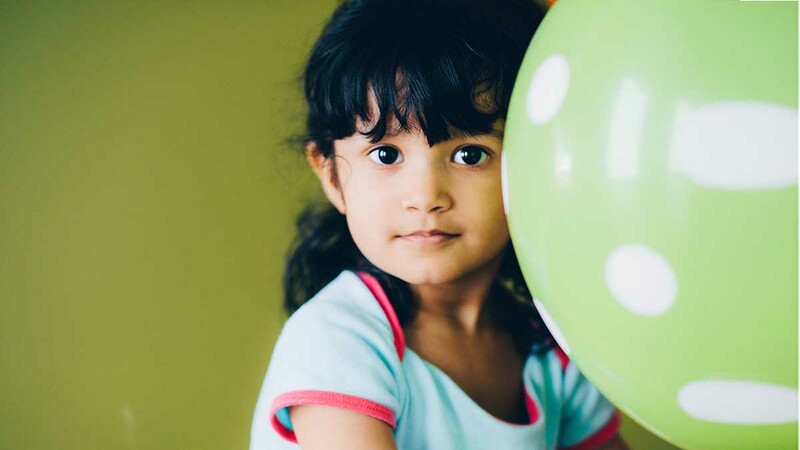 If your child is in Kindergarten through 5th grade, we want to hear their stories! 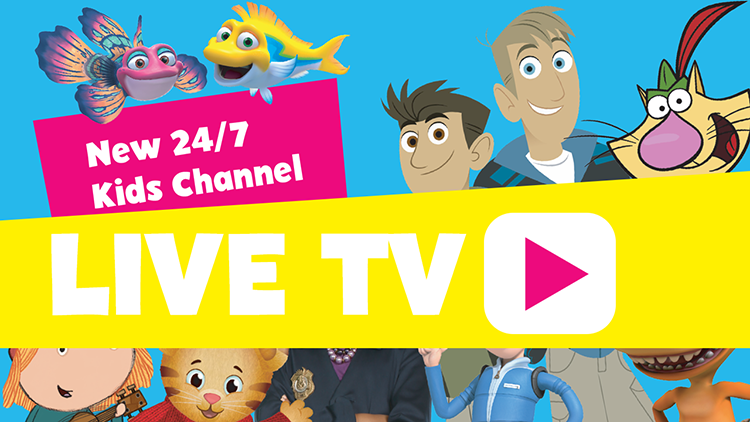 WHRO is currently accepting entries for our annual PBS KIDS Writers Contest. Winners will get to read their stories during our awards ceremony broadcast.